Sarah is a Type I PIO, a graduate of the University of Alaska-Fairbanks with a degree in Emergency Management and is currently working on her MA. With more than 20 years of experience as both a firefighter and PIO in Alaska and the Pacific Northwest, Sarah is able to translate the language of incident response to build meaningful connections with the public, media, and officials. She is enthusiastic about using creative and innovative communication methods to connect communities with ongoing incidents and future threats that demand preparedness and emergency readiness. She has been the spokesperson for many incidents where evacuations took place and structures were lost, including the Chelan Complex. Her understanding of rural and urban areas makes her an expert in using creative and innovative communication methods, applying both high-tech and low-tech information techniques to communicate with partners and the public. 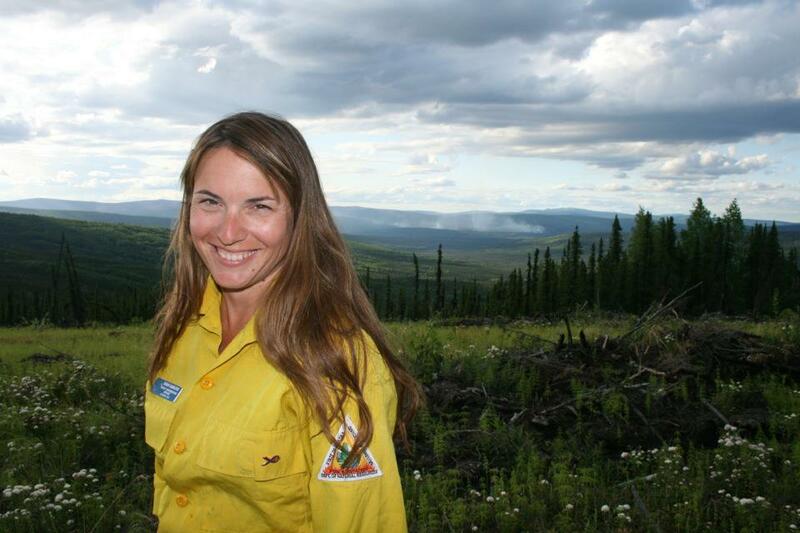 Recently, she has briefed Alaska, Forest Service, and BLM leadership on incidents and facilitated a Forest Service executive workshop on safety. Sarah, a born and raised Alaskan, is an avid outdoorswoman, scouts for film locations across the state, and has assisted on several heli-skiing movies. She enjoys watching her son play baseball and January trips to Hawaii. Sarah approaches every incident as a training opportunity and she makes sure to take the time to improve all the PIOs working for her. She has set the standard on her IMT and the other sections are starting to emulate how she provides learning opportunities. Sarah may be the best PIO at understanding communities and knowing how to manage the information flow during an incident. She also does a great job with public meetings.